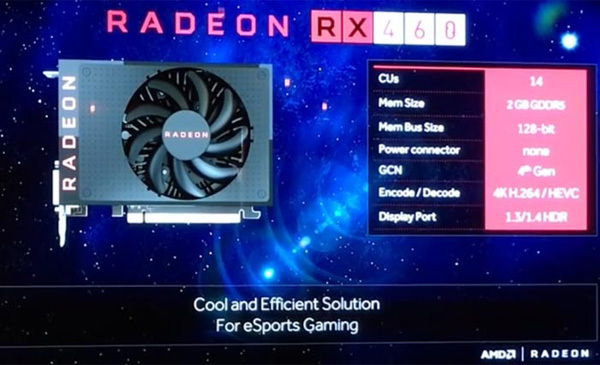 A few weeks after releasing the Radeon RX 480, AMD has described the RX 470 and RX 460 models that have now been in the rumor mill for quite some time. The information has been disclosed during an event in Australia so we can consider the information here as official. 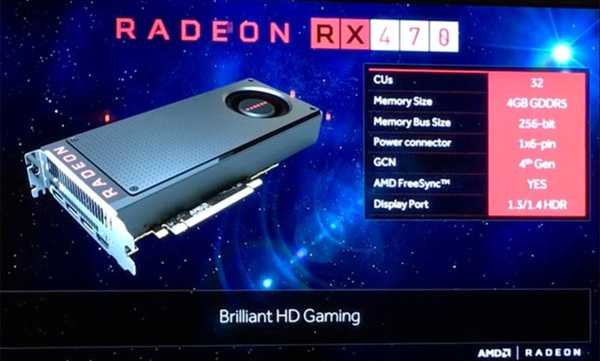 As expected the Radeon RX 470 will sit one step lower than the RX 480 model. The card will come with 2048 stream processors, 4 GB of GDDR5 memory and a 256-bit memory bus but there might be some non-reference models with 8 GB of VRAM on board. The card needs additional power, which it gets from a 6-pin power connector. The clock speed of the GPU is expected to be 1206 MHz while the memory is expected to run at 7000 MHz, which is 1000 MHz slower than the RX 480. The Radeon RX 460 comes with a surprise that we cannot say is nice. The card was previously expected to feature 1024 stream processors but instead it will come with 896 of them. 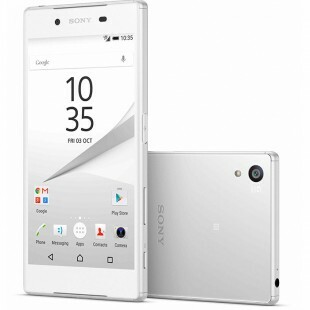 This model will have 2 GB of GDDR5 memory and a 128-bit memory bus. The clock speeds of the GPU and the memory are unknown but given the cut-down GPU the performance level here will not be exciting. Still, the RX 460 will be a small form factor video card, which will allow users of small PCs to enjoy better 3D performance. The Radeon RX 470 and RX 460 should be launched by the end of the summer. The RX 470 is expected to sell for around USD 150, while the RX 460 will sell for around USD 99.